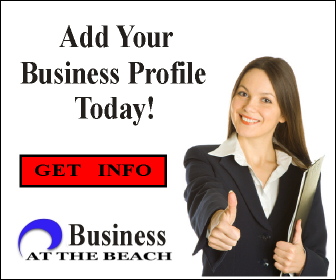 Covering Myrtle Beach & The Entire Grand Strand Area! its' owners, partners, and licensors. All Rights Reserved.